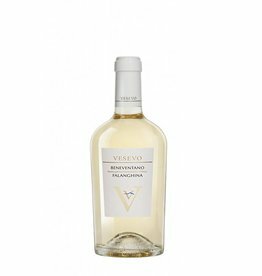 To the Villa Solais Vermentino di Sardenga, 15% of the old local variety Nuragus are added, both varieties are elaborately harvested by hand, not a common thing in this class. The fermentation takes place in the stainless steel tanks, after which the wine ages on the yeast for some time to give it stability and strength. The Villa Solais is a lively type of Vermentino, a perfect match to summer dishes, as well as a wonderful terrace and party wine. It always fits.